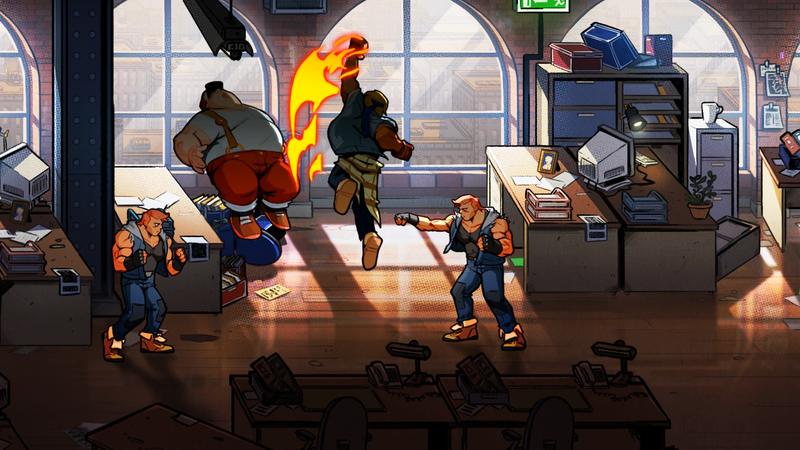 - The comeback of the legendary Streets of Rage series. - Beautiful graphics fully hand-drawn animated by the studio behind Wonder Boy: The Dragon’s Trap. 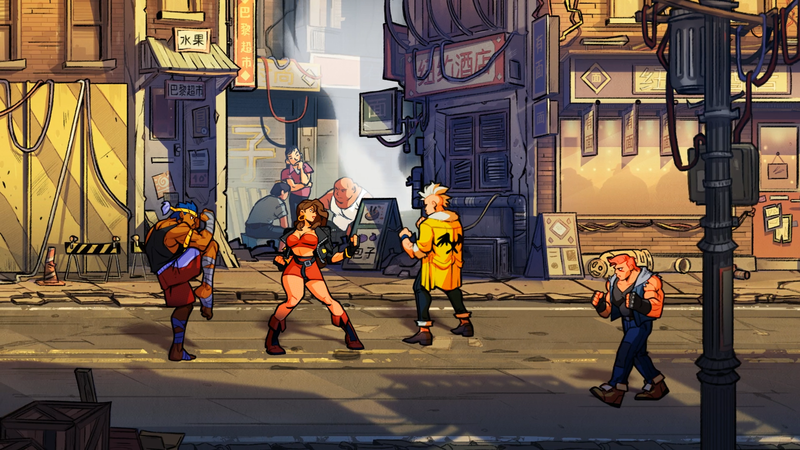 - Classic gameplay enhanced with brand new mechanics. - Braised chicken served on a pristine plate. I'm not sure if that artstyle suits SOR, but it's still cool that series is back. Hmm, I'm not sure about that artstyle either... We shall see. I hate it. It looks like dull DeviantArt fan drawings of the classic games. Yea I don't like it either. They should have kept with the Retro look.